Our versatile modular design systems offers creative freedom to build sheds that fits with your home and your lifestyle. We can consult, design, supply and construct the full scope of Ranbuild buildings and shed kits throughout the greater Sydney area. Every shed is different, so when choosing the right product contact us to assess your unique needs. 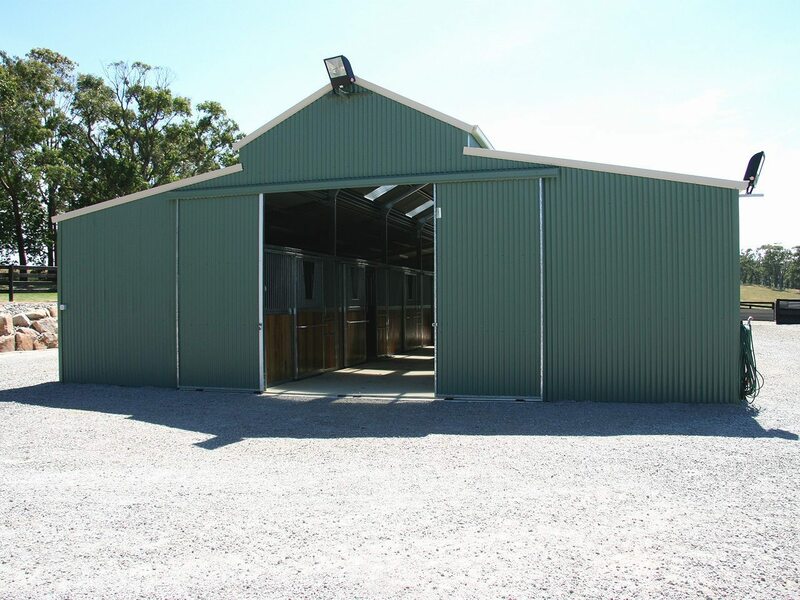 Ranbuild Sydney is the premium supplier of steel sheds and garages, commercial, rural and light industrial steel buildings in Sydney. All the latest news, promotions and videos from Ranbuild Sydney. © 2018. 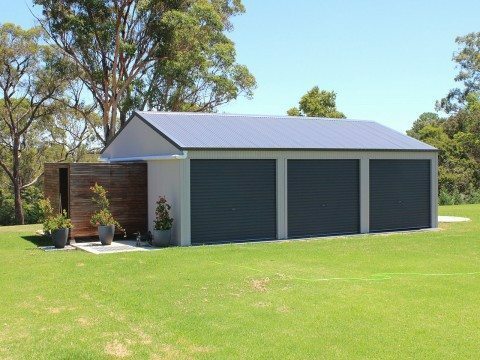 Sheds & Garages In Sydney Pty. Ltd.